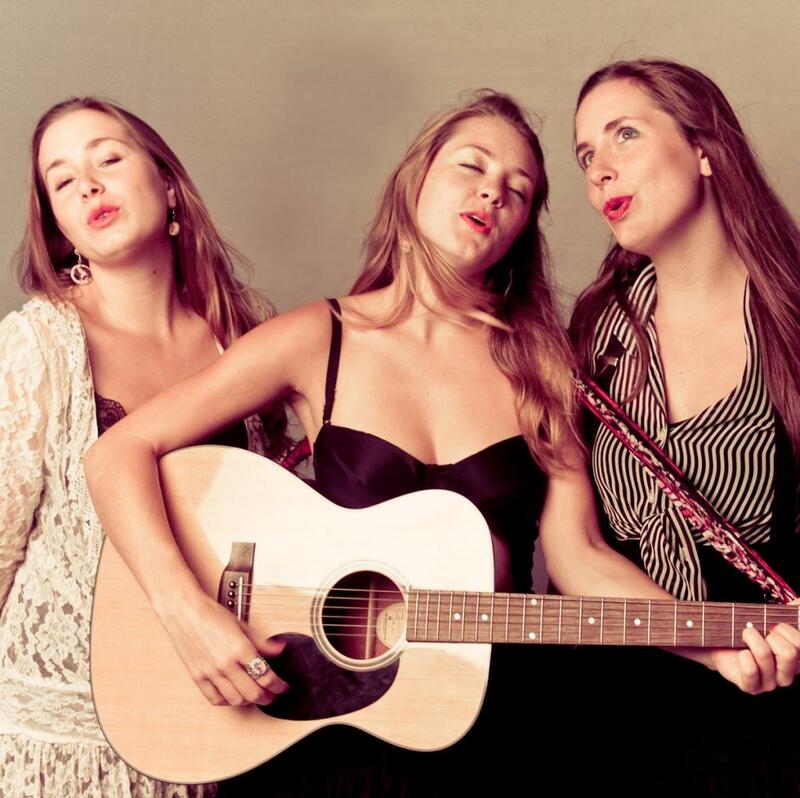 Support your local coffeehouse when the T Sisters host a fun-filled evening of music, featuring a variety of musical guests who are all donating their time and talent. Featuring established Freight favorites to emerging new artists, collaborating in different combinations and celebrating a rich mix of styles. The lineup includes Grammy-winner Laurie Lewis, Melody Walker and Jacob Groopman of Front Country, Linda Hirschhorn and Elizabeth Stuart of Vocolot, Hassan El-Tayyab of American Nomad, and surprise guests! 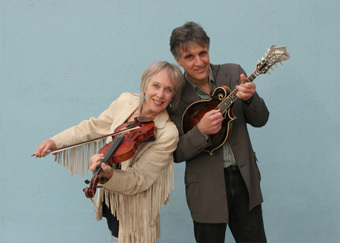 Kathy Kallick has been leading bands ever since she co-founded the groundbreaking bluegrass quintet the Good Ol' Persons in 1975. 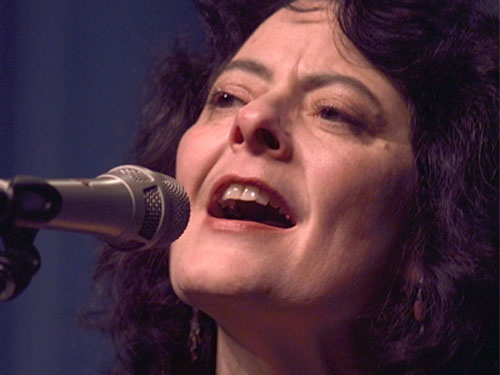 She's won a Grammy and two awards from the International Bluegrass Music Association, and recorded 19 albums, including her latest, Cut to the Chase, a collection of new songs that tell poignant and powerful stories. Bluegrass Now calls her an "exquisite storyteller" and a "profound songwriter," and says that "her singing has always been earthy and passionate." Front Country, with some of the Bay Area’s finest young bluegrass players, won the RockyGrass band competition in 2012 and the Telluride band competition in 2013, released a debut EP, This Is Front Country, in early 2014, and has since released a full-length album, Sake of the Sound, which has earned raves. 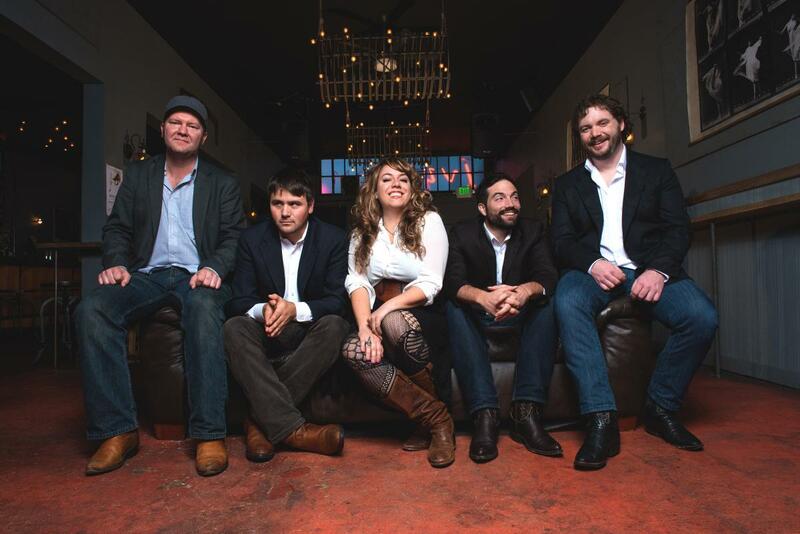 “One listen and your view of bluegrass will never be the same,” says Folkwords. 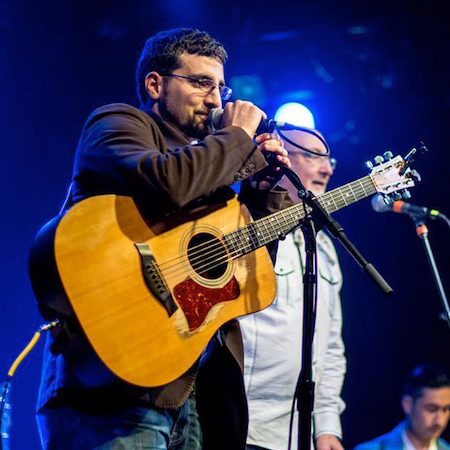 The BBC has called Front Country “the biggest new bluegrass band in America.” The band features Adam Roszkiewicz on mandolin, Jacob Groopman on guitar, Jordan Klein on banjo, Leif Karlstrom on fiddle, Zach Sharpe on bass, and Melody Walker on guitar and lead vocals. 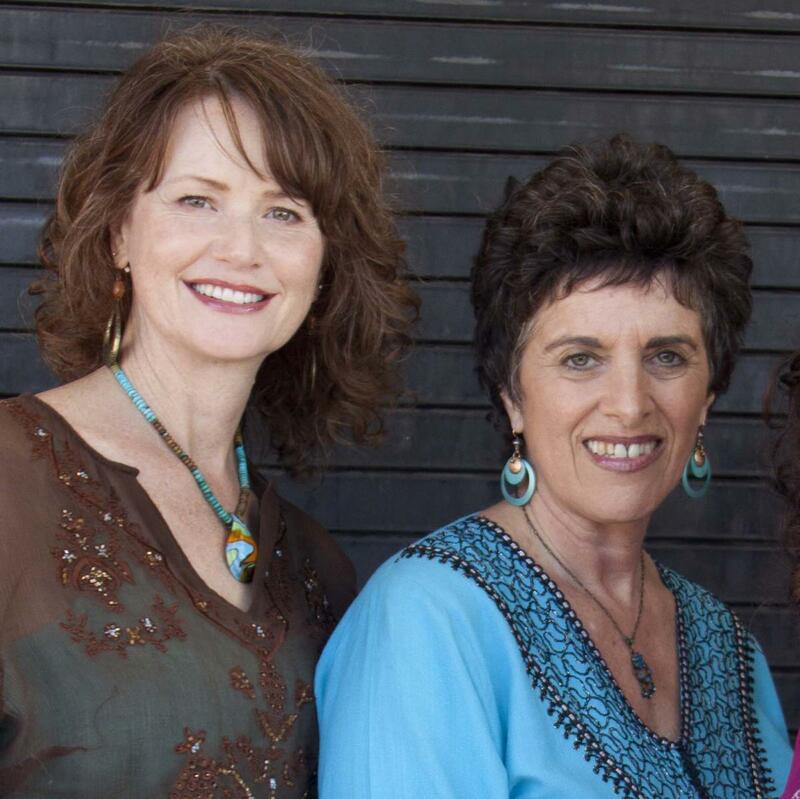 Singing in English, Yiddish, Arabic, and Hebrew, Linda Hirschhorn and Elizabeth Stuart of Vocolot blend lush harmonies with complex rhythms in original songs and arrangements of traditional texts that deliver a message of peace, reconciliation, and social justice. Hassan El-Tayyab of American Nomad plays catchy originals in the wide open territory bordered by bluegrass, folk, and Western swing.